Home Marketing Automation State of the Market Survey – Calling All Marketing Automation And Demand Gen Consultants! 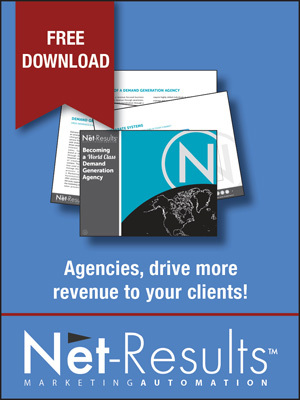 State of the Market Survey – Calling All Marketing Automation And Demand Gen Consultants! 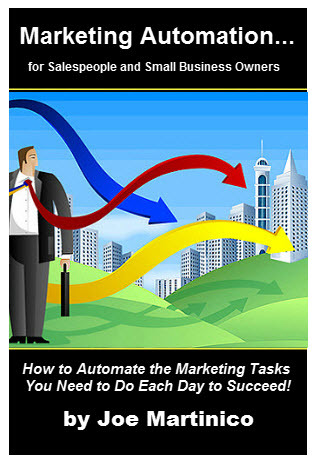 7 years ago by Lauren Carlson Comments Off on State of the Market Survey – Calling All Marketing Automation And Demand Gen Consultants! My company, Software Advice, is a free online resource for software buyers. We literally spend over 10 hours a day talking to software buyers on the phone, helping them sort through the hundreds of systems on the market to identify a short list. After we help them decide on which systems to research, the vendors take over and our job is basically done. However, many customers that we speak with are not only looking to buy software, but also for some additional help along the way. That’s where consultants come in. Unfortunately, we don’t have much to offer them in terms of consultant advice. So, we decided to change that by hosting a State-of-the-Market survey. We are calling all marketing automation and demand gen consultants and specialists to participate in our completely anonymous survey found here: http://software-advice.polldaddy.com/s/marketing-automation-consultant-services-pricing. The goal is to give potential buyers a better idea of what services are available to help them on their software implementation journey. I would really appreciate your help with this. If you qualify, please participate in the survey. All participants who choose to include an email address will be given access to the data after we’ve closed the survey. If you aren’t a consultant, but know someone who is, share it with them! I would love to get as many responses as possible in order to present a fuller representation of the market and the services available. For any questions, you can email me directly: lauren@softwareadvice.com.